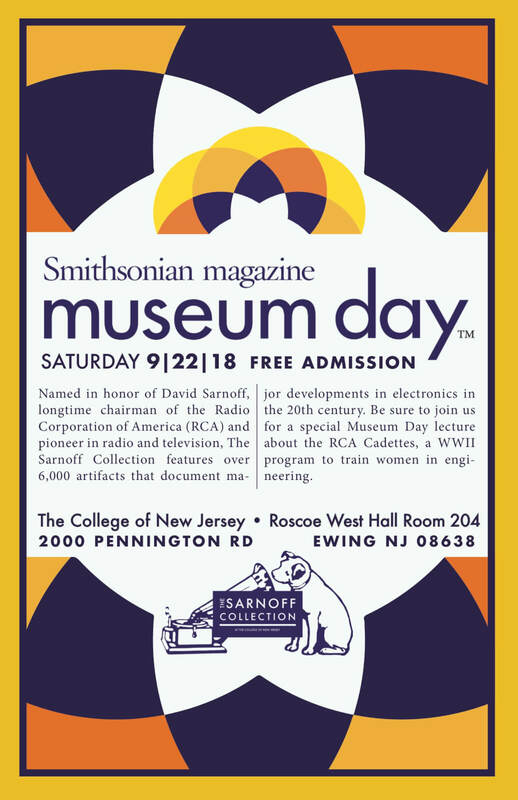 The Sarnoff Collection is participating in the 14th annual Smithsonian Magazine Museum Day on September 22 from 11:00-4:00. This year, Museum Day will showcase Women Making History: Trailblazers in the arts, sciences, innovation, and culture. Come join us for a guided tour of the collection that highlights the women who worked at RCA, listen to period advertisements on our 1938 radio, watch Groucho Marx on our 1948 television, and be sure to catch our special Museum Day lecture “Rosie the Engineer: Women at RCA During WWII,” at 1:30pm.